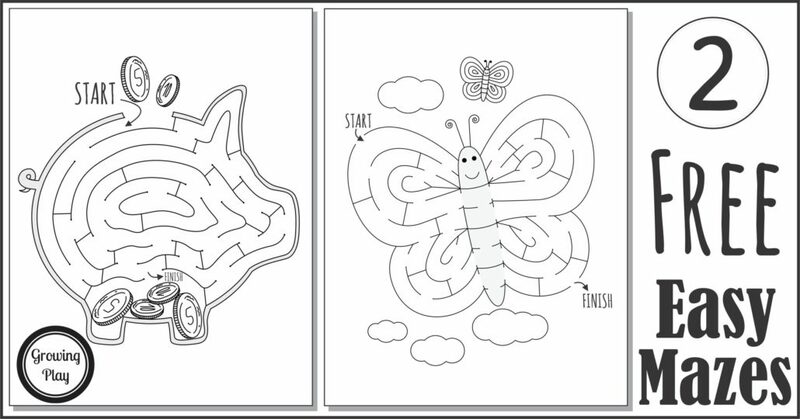 Here are 2 free easy mazes to print and complete from the Big Book of Easy Mazes digital download. These mazes help children develop their fine motor skills, visual motor skills and problem solving skills. It is a perfect, no prep activity for when children need some entertainment when you unplug, when waiting or during quiet play time. Download the 2 FREE EASY MAZES. 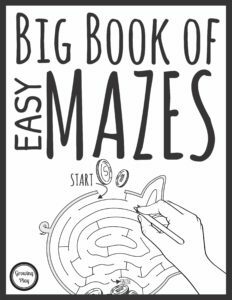 Get more information on the complete Big Book of Easy Mazes.